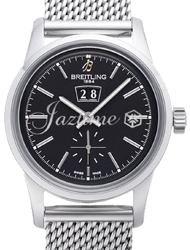 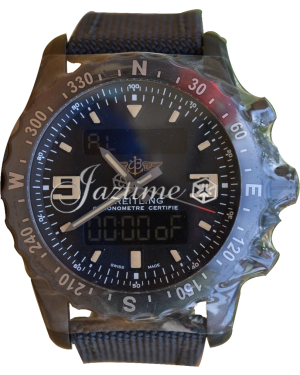 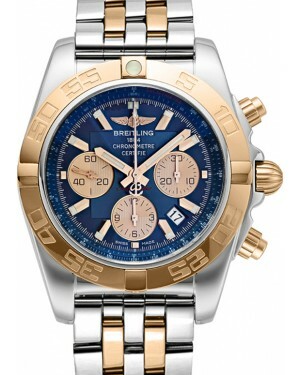 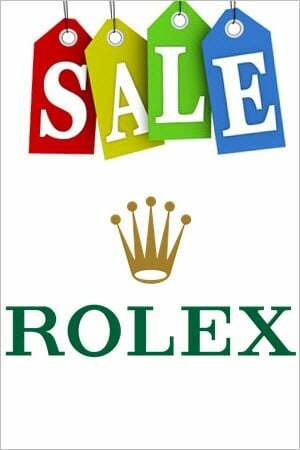 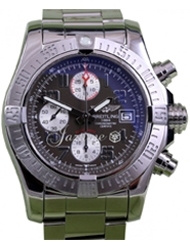 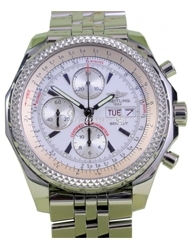 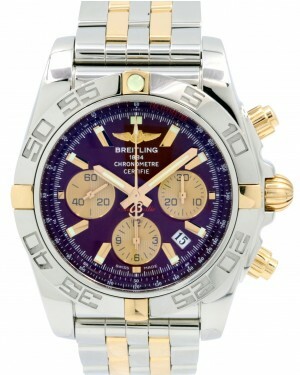 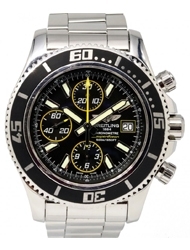 Founded by Léon Breitling in 1884 and currently based in Grenchen, Switzerland, Breitling is recognised around the world as one of the pioneers of modern wristwatch manufacture, having invented the two push-piece chronograph used by most brands today. 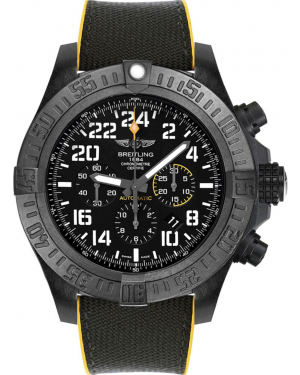 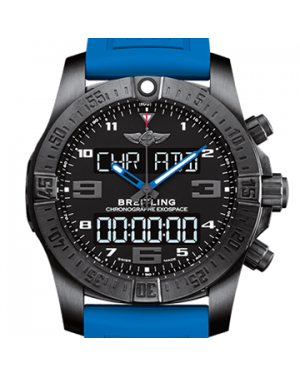 Primarily known for creating sports and pilots watches, a Breitling timepiece is usually characterised by a large face, offering excellent clarity and legibility, a polished case and various aviation-based complications. 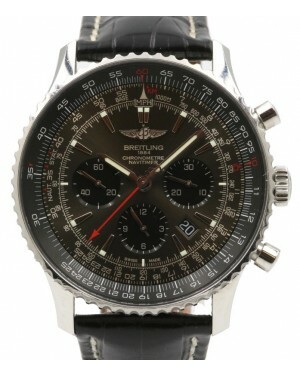 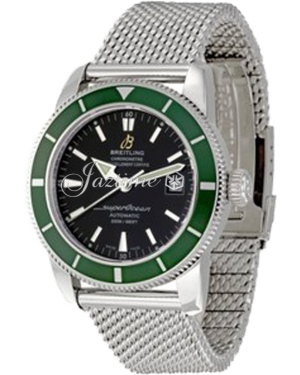 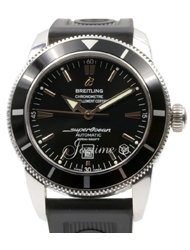 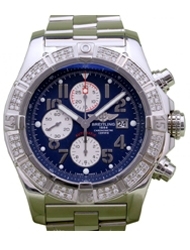 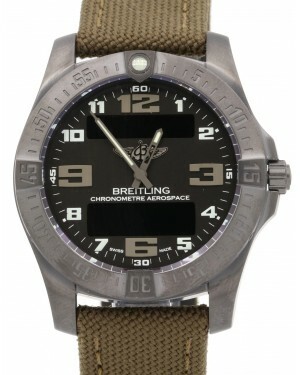 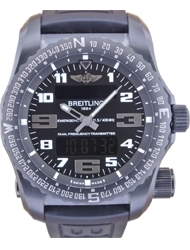 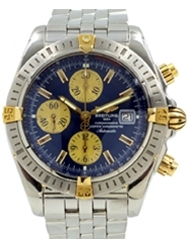 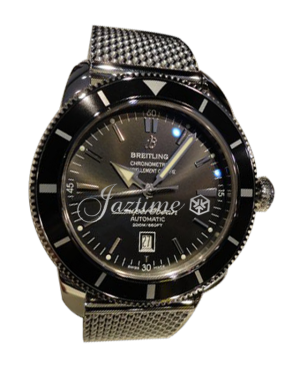 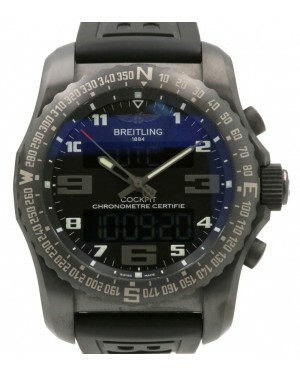 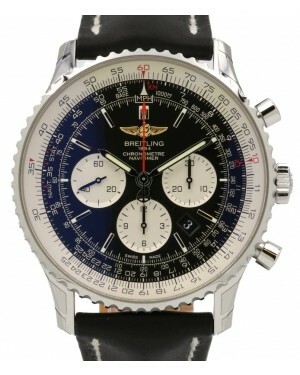 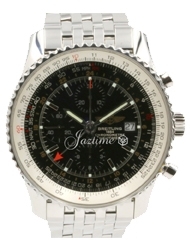 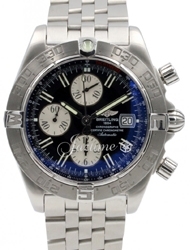 Breitling watches have featured in many Hollywood films, including the James Bond film 'Thunderball', and a Breitling timepiece was also worn by the astronaut Scott Carpenter during the Mercury space program.